Before buying this one we had a footmuff from John Louis and we decided to buy this one so it will fit better. It’s not better than the one we had before so we’re not very happy about it. 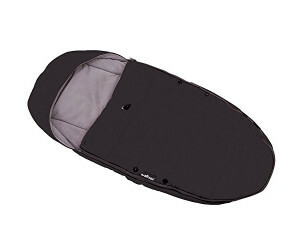 The Babyzen Footmuff is compatible with your YoYo pushchair perfectly, keeping your child snug as a bug. This soft and comfortable footmuff has been lined with a soft fleece. 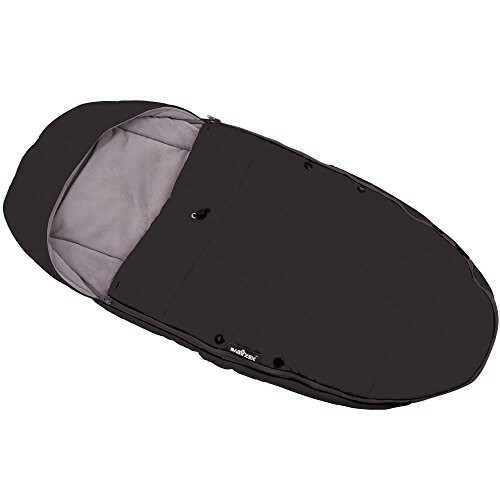 Its generous shape provides comfort and freedom of movement for your child, as well as effective ventilation to avoid overheating. The footmuff is easily attached to the Yoyo pushchair seat and easily welcomes the five point harness so your baby is comfortable and safe at all times.